I read this article and found it very interesting, thought it might be something for you. The article is called Bitesize: Fireside Dining at the Westin and is located at https://www.totallydublin.ie/food-drink/food-drink-features/bitesize-fireside-dining-at-the-westin/. Early birds are no doubt already knee deep in Christmas shopping and seeking respite far from the madding crowd. 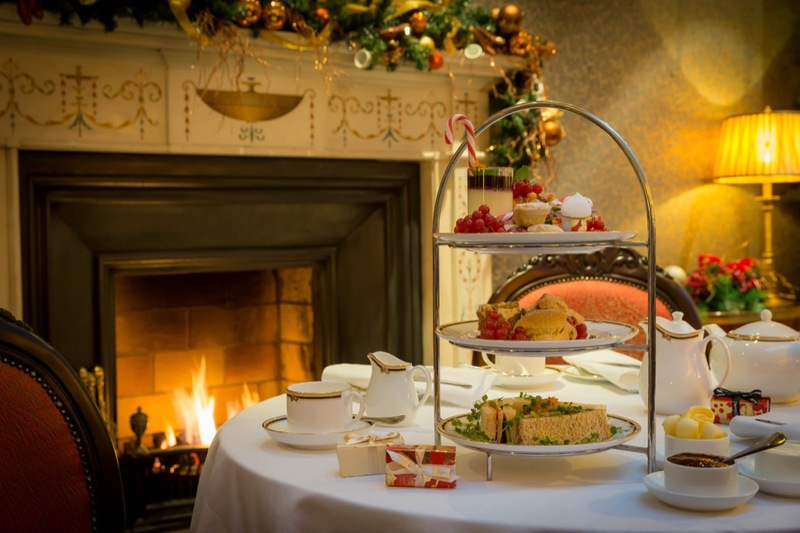 The Westin’s elegant Atrium Lounge offers a chance to relax by the fire over a festive afternoon tea, featuring a selection of sandwiches such as traditional roast turkey with cranberry relish and oak smoked salmon. Seasonal sweet bites include eggnog panna cotta and spiced pear and toffee cake, while on the beverage front, there’s a very welcome option of adding a Victorian Mojito served in a teapot for a supplement of €10.